My Etsy shop features fine art prints and handmade products featuring my designs including tote bags, baby blankets, and scarves. 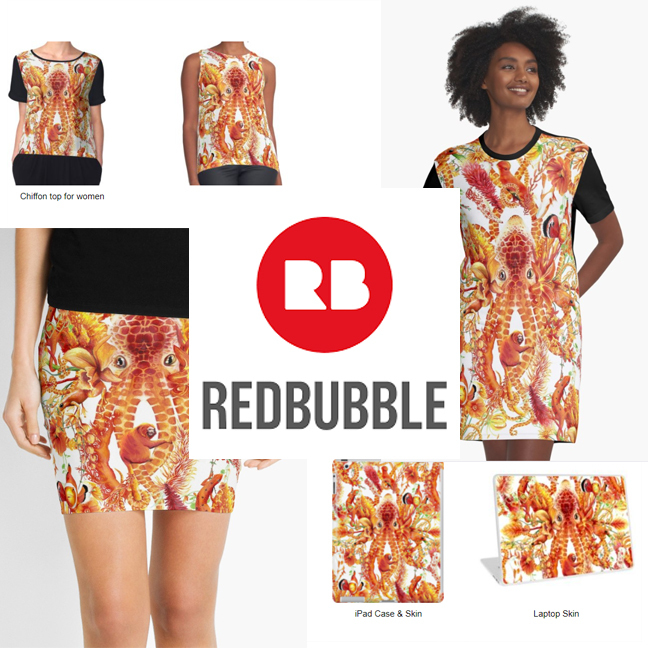 Redbubble offers a apparel featuring my designs and patterns including dresses, jackets, and skirts. 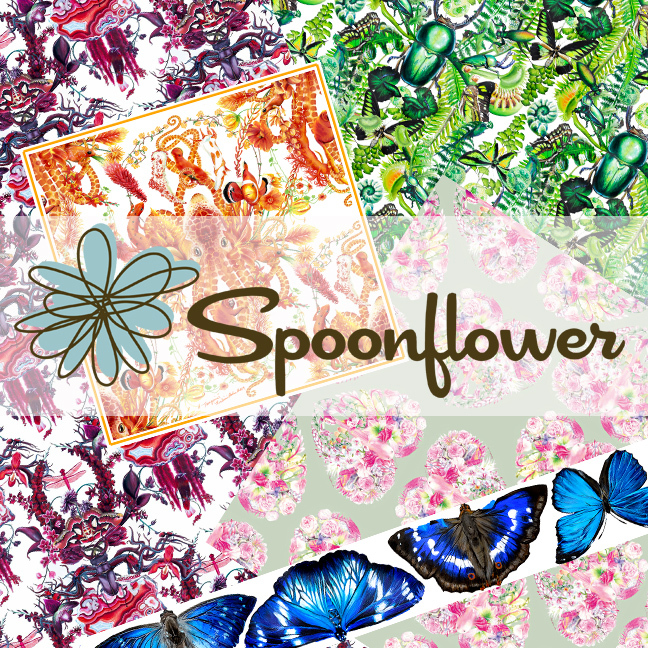 Society6 offers a wide range of items featuring my designs and patterns including specially designs graphic shirts and bags.